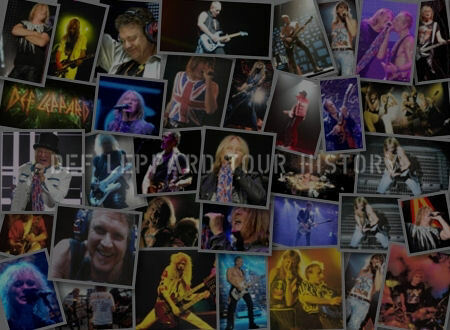 Def Leppard singer Joe Elliott talked about the Record Store Day 2017 Def Leppard E.P. release on his weekly radio show last night. 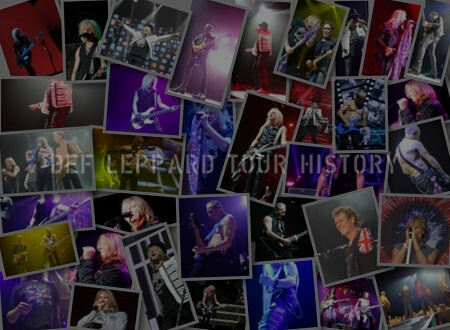 He revealed some trivia about the original Def Leppard EP back sleeve. The back cover featured five individual band photos taken at the Spoon Factory in Sheffield. 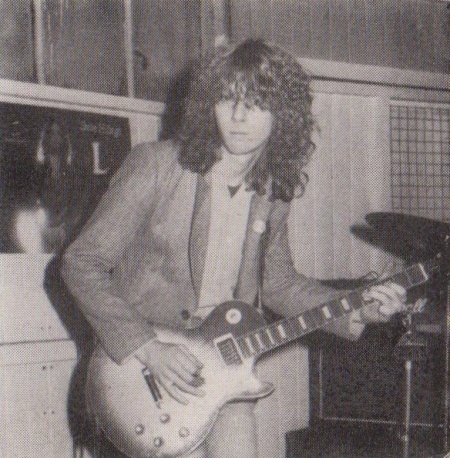 Joe revealed the poster shown behind Steve Clark in his photo is a poster promoting the Steve Hillage album "L". As you can now see in the photo below of Steve (used on last year's EP recording story ), that poster is very visible in the background. 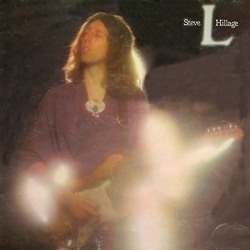 The L shown beside Steve Hillage's face in a poster variation of the actual album sleeve. The cover art to his album is shown below. Various record stores have already posted shots of the new EP which was delivered earlier this week ahead of RSD2017 on Saturday 22nd April. 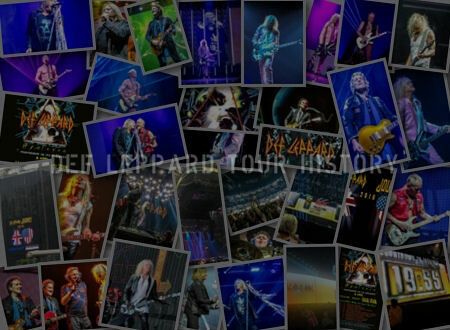 The three songs have all been remastered and at least one might be aired by Joe on next week's show. The new Record Store Day 2017 12 inch version features the original song titles with 'Getcha Rocks Off' is listed as the "Single Version" - all newly remastered. 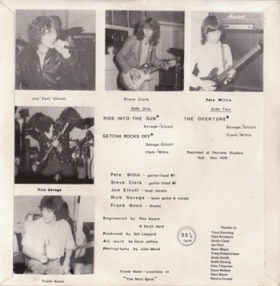 The original EP featured 'Ride Into the Sun', 'Getcha Rocks Off' and 'The Overture' on 7" vinyl. 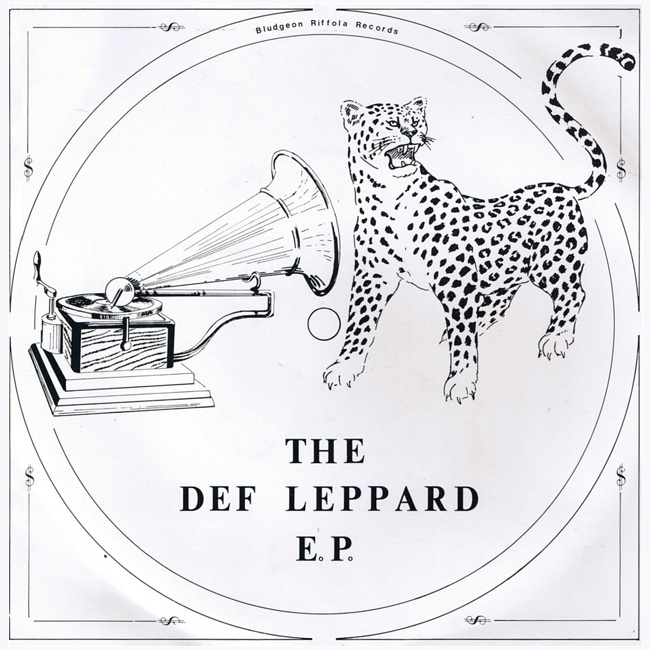 "And before that Steve Hillage from the album L. I just took delivery this week of some copies of Def Leppard's E.P. 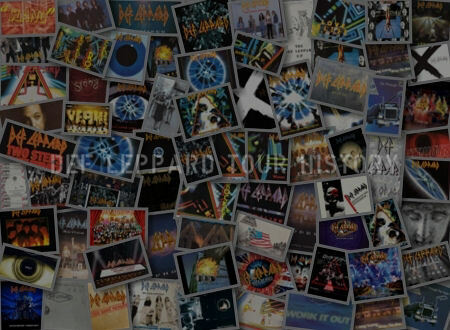 which is coming out on Record Store Day in 12 inch form and if you look in the background behind the photograph of Steve Clark, you can see a poster upon the wall of the old Spoon Factory of Steve Hillage the album L. And that's what that song came from. The song, the Hurdy Gurdy Man."